Our Electric Bikes are available for hire throughout the year, delivered to your chosen hotels our directly picked up on our Lisbon Hub Office. 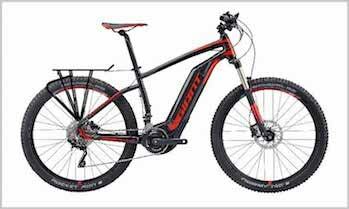 These Bikes are designed for both on-road and off-road riding, they are sturdy and resistant, still will allow you comfort and safety while cycle-touring. Whether you would like to follow the El Camino Frances, Via de la Plata, Camino Del Norte or the Camino Portugues, these Bikes are the perfect choice for those looking for a reliable E-Bike!